Shri. Suresh Prabhakar Prabhu (Born 11 July 1953) is an Indian politician and currently serving as the Minister of Commerce & Industry and Civil Aviation under the Modi Government. 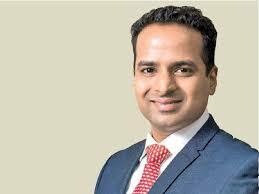 He is a Chartered Accountant by profession and a member of the Institute of Chartered Accountants of India (ICAI). Since 1996, Shri. Prabhu has been a repeatedly elected Member of Parliament from Rajapur Lok Sabha constituency in Maharashtra as a member of the Shiv Sena (SS) political party. He quit Shiv Sena and joined BJP on 9 November 2014. He currently represents Andhra Pradesh in the Rajya Sabha. Smt. Vijayalakshmi Rajaram Iyer serves as an Additional Independent Woman Director at Arihant Superstructures Ltd. since 2018. She is Non-Executive Independent Director of Jammu & Kashmir Bank Ltd since June 17, 2017. She has been an Independent Director at ICICI Securities Ltd. Since November 29, 2017. She serves as Independent Director at Aditya Birla Finance Limited since October 26, 2017. 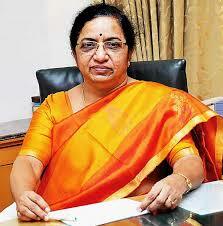 She served as the Managing Director of Bank of India Limited since November 5, 2012 until May 31, 2015. Ms. Iyer served as the Managing Director of BOI, AXA Investment Managers Private Limited until May 31, 2015. 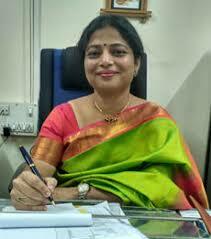 She served as General Manager and Deputy General Manager of Union Bank of India. 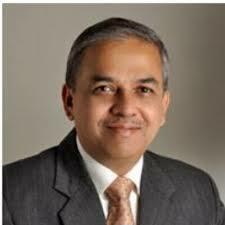 Dr. Abhijit Phadnis worked as the Chief Operating Officer of UBS Investment Bank in India and as Head - Finance, Operations and Administration with Credit Issues. 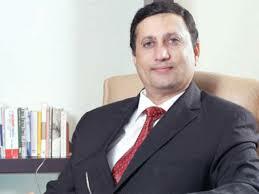 He also served on the board of a leading co-operative bank. Dr. Abhijit's academic record is quite exemplary in the Accounting & Finance domain with high ranks in all the professional examinations such as CWA (1983), CA (1984), CS (1987) and CFA (1989). His all-India ranks were 2nd, 11th, 1st and 3rd respectively. He was recently awarded a PhD by IIT Bombay for his pioneering work on 'Factors influencing investments into Indian states.' He has in the past served on the Academic Council and Board of Governors of the Institute of Chartered Financial Analysts of India. Shri. Ashok Panvalkar is the Executive Editor of Maharashtra Times. 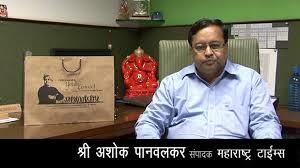 Since 2008, Ashok Panvalkar took charge as editor of Maharashtra Times, a leading Marathi newspaper. 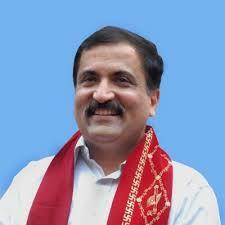 Ashok Panvalkar joined Maharashtra Times in 1983 under the leadership of Govindrao Talwalkar. He is instrumental in Changing the content and layout of the paper. 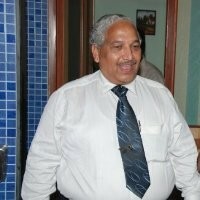 Solicitor Shri. 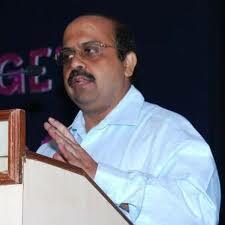 Vinay Jog is Vice President of Parle Tilak Vidyalaya Association and one of the founder members of Alumni Association. He has drafted Bye-Laws of the Alumni Association. He has been practicing exclusively in Real Estate Documentation for more than 15 years, creating/vetting documents on behalf of Builders/Sellers/Co-operative Housing Societies etc. He has handled a number of FDI transactions right from the stage of drafting and finalising Term Sheets, Share Holders' Agreements, Share Subscription Agreements as well as Debenture Trust Deeds. Shri. Shashank Paranjape serves as Managing Director of Paranjape Schemes (Construction) Ltd. and has been its Director since 1987. Shri. 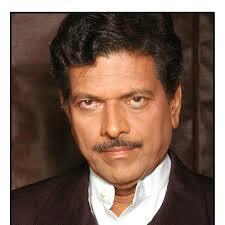 Ratnakar Tardalkar has done dubbing in more than 1500 advertisements. His unique voice has been used in many programmes. Shri. 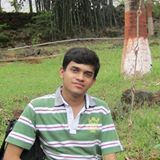 Mayuresh Dharap has secured ALL INDIA RANK 4 in CA final examination, All India Rank 6 in CS Executive Programme (New) December 2013, FIRST Position at TYBCOM in Mumbai University with 95.86% Aggregate Marks, ALL INDIA RANK 1 in CMA Foundation December 2010. Smt. Mruga Ghanvatkar Paranjape, currently working as the Manager at RBI. She has done Online Certification on Financial Planning and Policies, part 1, Economics, 85%. Master in Business Education from NMIMS, Masters in Commerce, Accountancy, M.L.Dahanukar College of Commerce. 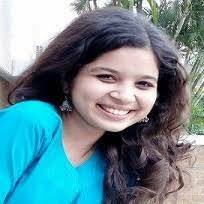 She was the topper at University of Mumbai. 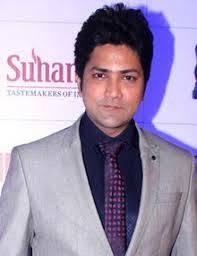 Shri Aniket Vishwasrao is an Indian film actor. 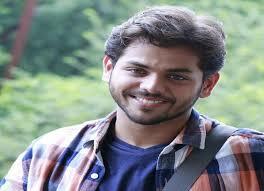 He is best known for his work in Marathi cinema. 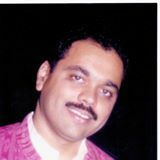 Shri Nilesh Moharir is an Indian music director. He composed several songs in Marathi. He has composed around 46 title tracks, 15 non-film music albums and 8 movies in Marathi. He is known for his catchy melodious music. Shri Chinmay Mandlekar is an Indian actor, writer and stage director, mostly active in the Marathi entertainment industry. Swaradhish Dr. Bharat Mohan Balvalli is an accomplished singer and music composer, who has released multiple albums and has gained recognition in Indian music industry at a young age. 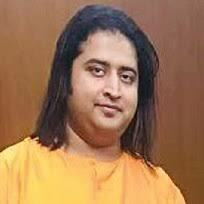 He has taken training under various accomplished Gurus for classical singing and harmonium. His album on Swatantryaveer Vinayak Damodar Savarkar was inaugurated by Honourable Prime Minister of India, Shri Narendra Damodardas Modi in 2014. 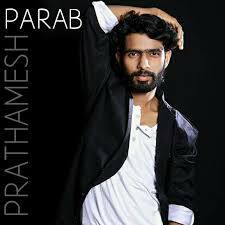 Shri Prathamesh Parab (born 29 November 1993) is an Indian actor who works in Marathi cinema. 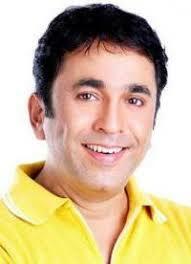 He played a small role in Balak Palak before playing a lead character in Timepass. He reprised his role in its sequel Timepass 2 as a younger version of his own character. 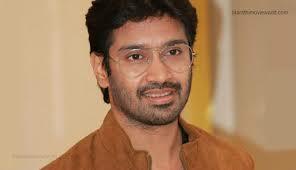 He has also worked in Hindi movie Drishyam with Ajay Devgan and Tabu. He received the Star Studded Annual Life Ok Screen Awards in 2014. Bhagyashree Shankpal is an Indian actress. 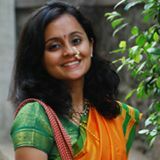 She is best known for her work in Marathi cinema. Yashoman Apte is an Indian actor and has won Inter University youth festival National level overall championship runners up trophy. He has also won 5 individual trophies in Mumbai University youth festival at state level competition. 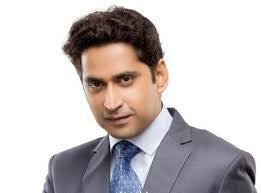 He is best known in Marathi Cinema. Shri. 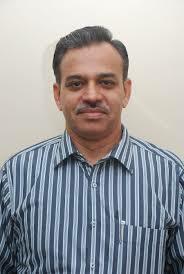 Keshav Paranjpe is working as the Principal at Abhinav College of Arts, Commerce & Science - Bhayander. 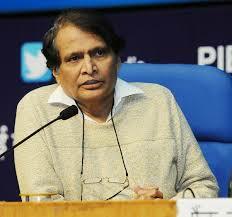 Studied at M L Dahanukar College of Commerce, Mumbai, he is Surveyor General at Paranjape Schemes (Construction) Ltd.